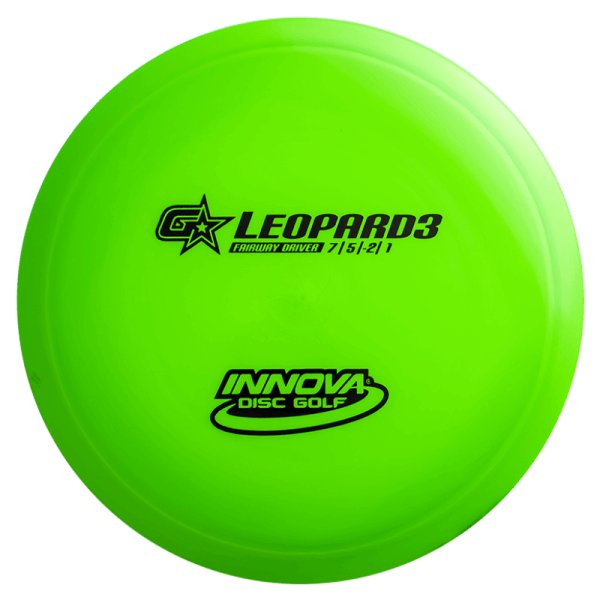 The Leopard3 is a flatter, faster Leopard. 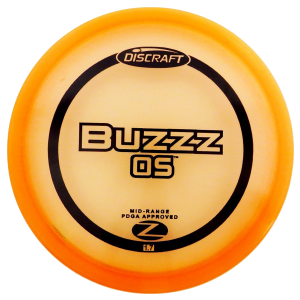 Very controllable right out of the box. 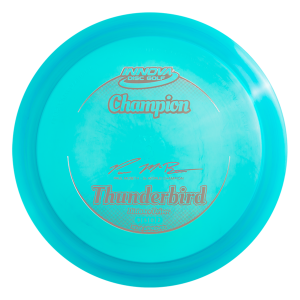 Just picked up one of these in a swap. 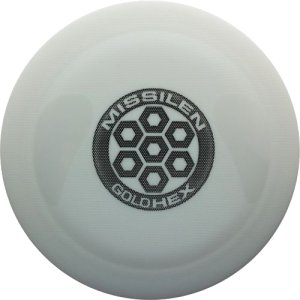 First few throws in the field and, yeah, I know what this can do for me. 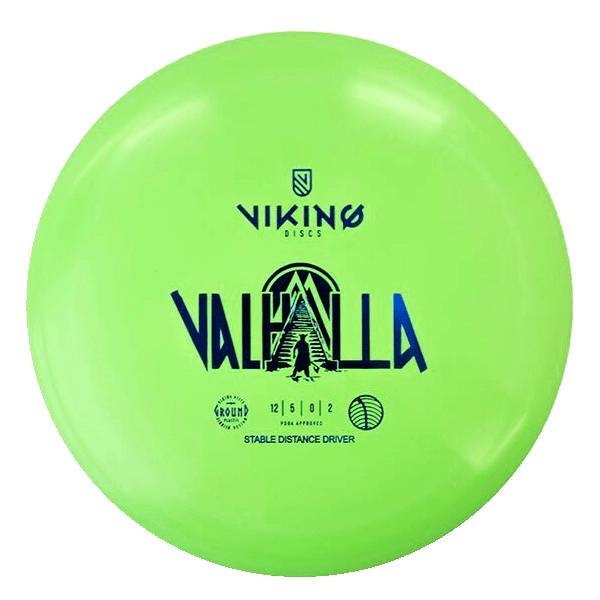 This will be great for powered-down shots in the woods, low ceiling situations, uphill/turnover drives, finesse forehands, and hyper flip shots. 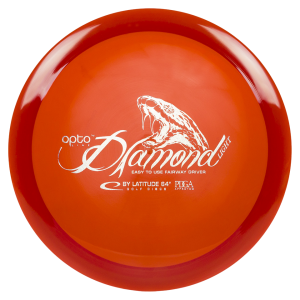 If you rip it, it will turn, dive and not fight out. 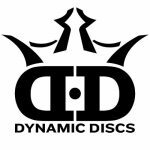 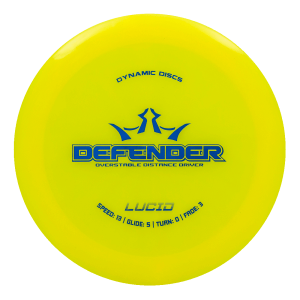 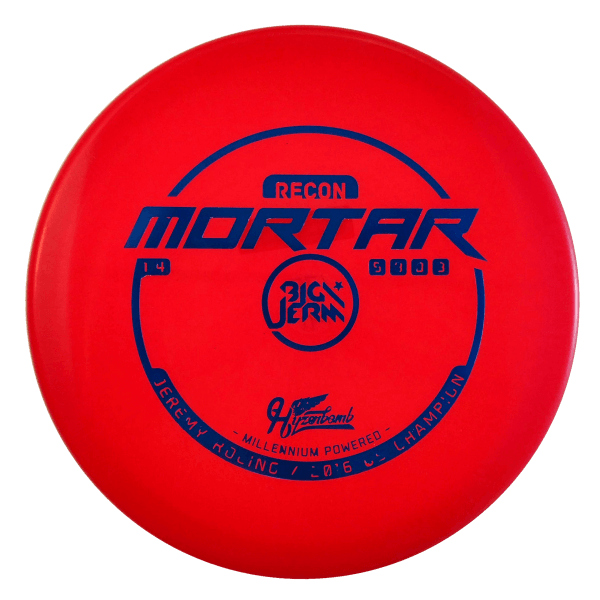 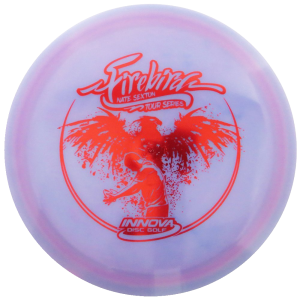 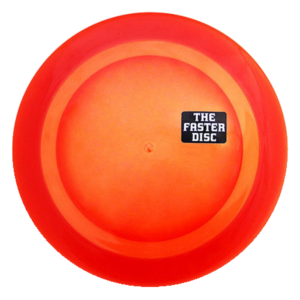 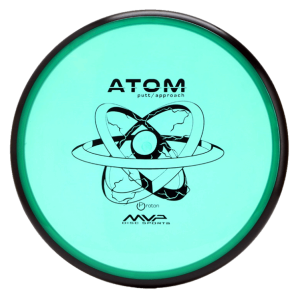 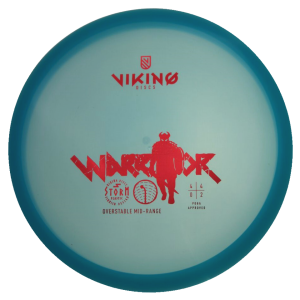 A good disc for anyone who wants a disc they can power down and throw with a bit of touch.